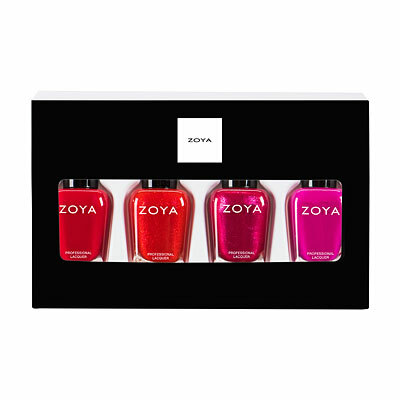 Zoya Remove Plus is an award winning, gentle, yet highly effective 3-in-1 nail polish remover, nail prep and nail conditioner. Longer nail polish wear starts with Remove Plus. 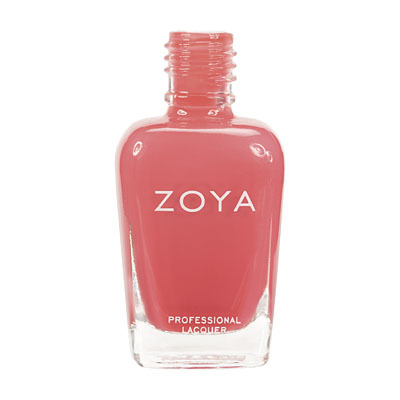 Now get Zoya Remove Plus packaged in the portable, spill-proof 8oz Big Flipper. Polish remover is just the beginning of what this wonder 3-in-1 formula achieves. Clean and prep nails while moisturizing, nourishing and fortifying the nail plate for guaranteed extended polish wear. 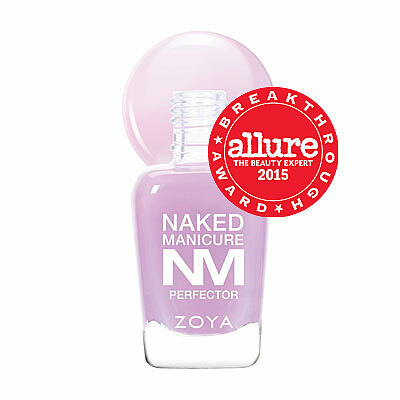 Nails are left without a trace of nail lacquer, without streaking or staining, hydrated and ready for a base coat. 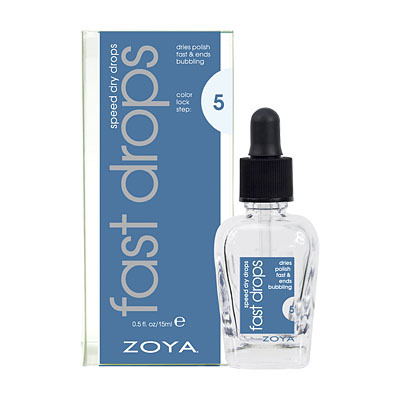 Thoroughly saturate a cotton ball or pad with Zoya Remove , firmly press pad to nail for a few seconds and wipe until existing polish is completely removed and nail bed is clean. 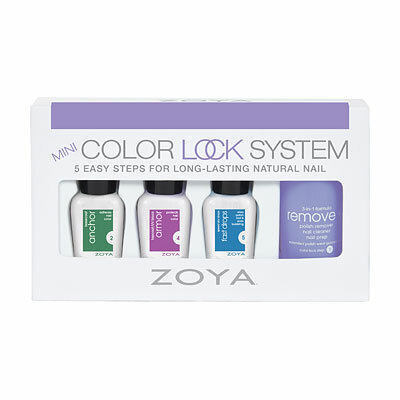 Remove surface oils from clean nails and prepare nails for new color by wiping each nail with Zoya Remove Plus.